A look at everything releasing on Xbox One this March. With each new month, Xbox One owners find themselves naturally curious as to what new releases they can expect. For March 2018, there’s actually a substantial amount of new Xbox One releases, including several notable indie titles. To help get you up-to-speed on what you can look forward to this month, we’ve put together a comprehensive list featuring all Xbox One releases for March 2018! Below, you'll find every Xbox One game releasing in March 2018. As of right now, the list includes everything set to release on Xbox One during the month of March 2018. What are you most looking forward to this month? Are you holding out for Far Cry 5 and Sea of Thieves, or are you more interested in the indie releases like A Way Out and Agony? Let us know your thoughts down in the comments below! 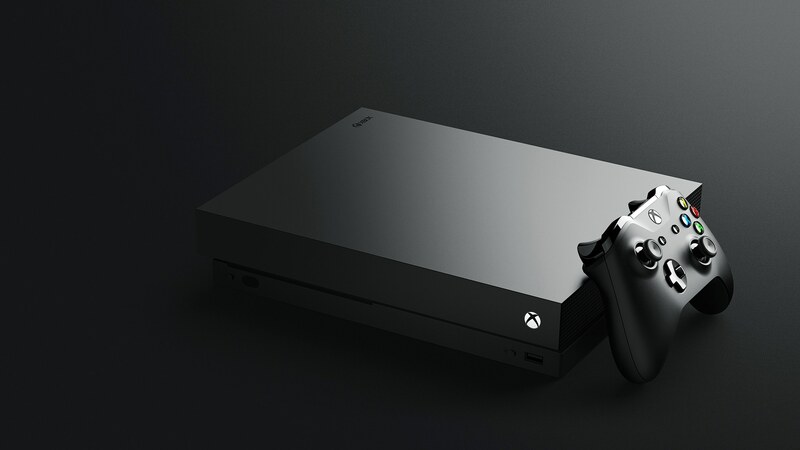 By reading through this article, you should now know all of the Xbox One releases coming in March 2018.